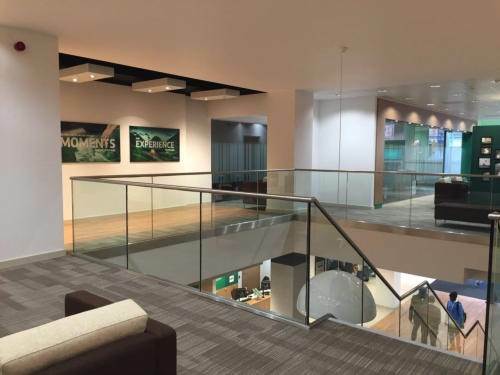 As specialist engineers in the supply of staircases M-Tech Engineering is able to provide a complete bespoke design and manufacturing service for staircases, balustrades and associated stair furniture to both the commercial and domestic sectors. 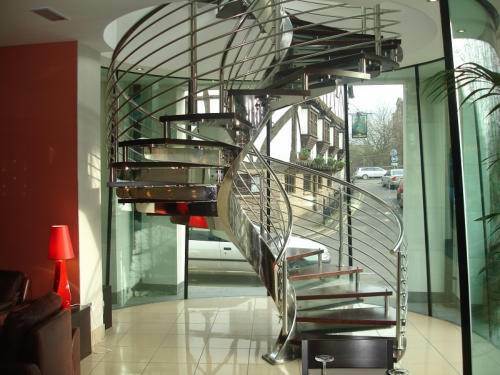 Our speciality is helical staircases, spiral staircases and floating staircases amongst others, in fact we offer one of the most comprehensive bespoke services in the industry allowing for a range of competitive services to meet the demands of all individuals. 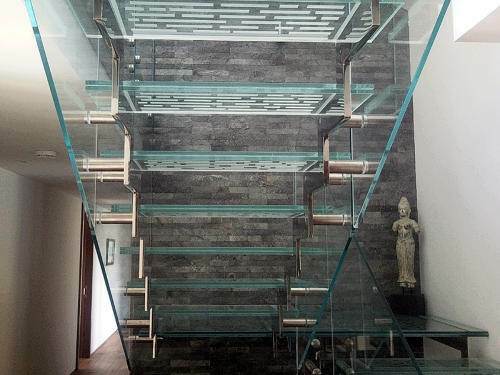 Whether you're looking for a traditional glass staircase or contemporary glass look staircase here at M-Tech Engineering we can cater to your exact specifications and needs. 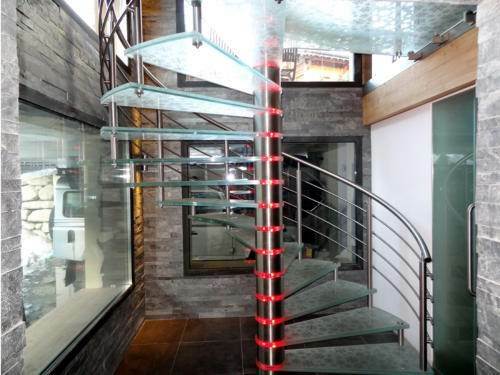 A selection of bespoke glass staircases may be found by visiting our website where you'll find a portfolio section displaying some of the beautiful bespoke glass staircases we have designed and manufactured in the past. 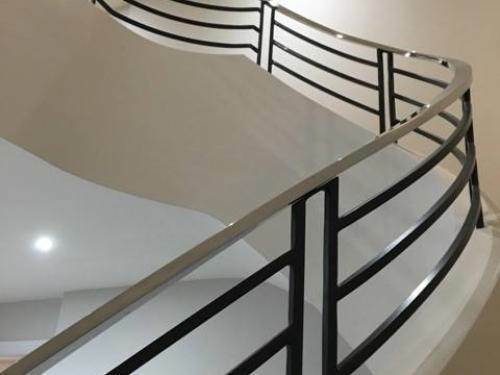 For helical staircases we offer our customers a bespoke tailor made service from initial consultation and design through to 3D modelling and construction. This service also includes meeting all of the relevant legislation to ensure we don't miss a trick when it comes to installation. 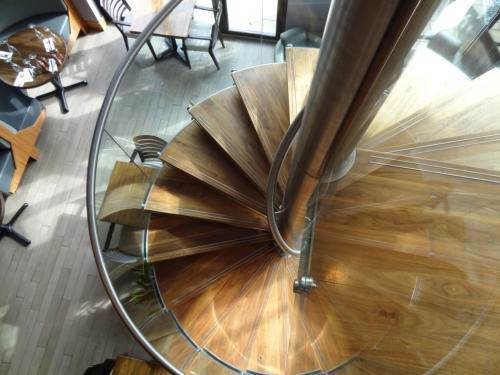 To find out more about our custom helical staircase service why not give us a call. 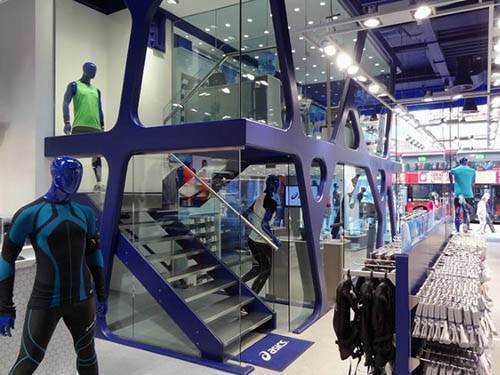 As a highly specialised supplier of all types of staircases M-Tech Engineering can provide you with a complete bespoke spiral staircase design and manufacturing service. Working alongside, private individuals, architects and specifiers we are able to adjust all of the design elements in a 3D model including materials and components to provide you with the best visual option of how your final product will look. 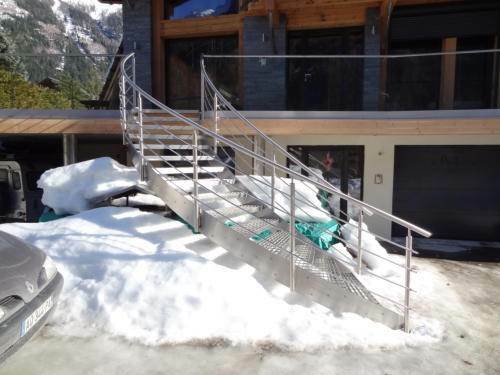 Using your own designs or one of our highly experienced team of designers we will ensure your stainless steel staircase meets all of your expectations and more so you can rest assured your project will be constructed to the highest specification. 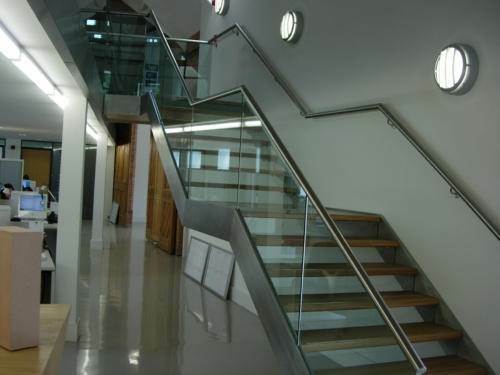 Our staircases can be designed in a variety of materials including stainless steel to create a more contemporary look. 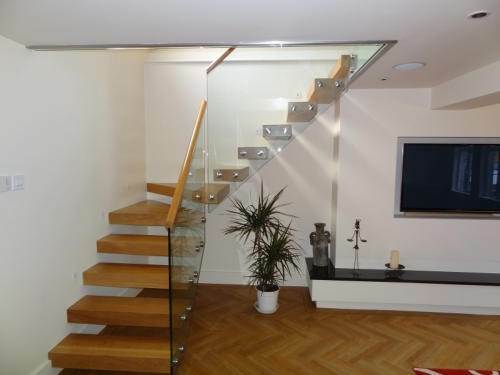 We can design and fabricate a floating staircase like no other to produce clean lines with stunning aesthetics. 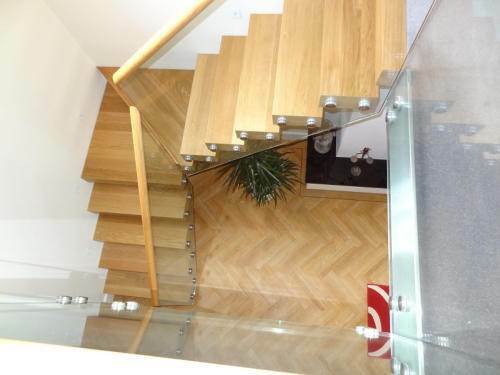 M-tech offers a truly bespoke floating staircase service using engineering at its finest creating a minimal look and using a wide range of materials so to find out more please visit our website. 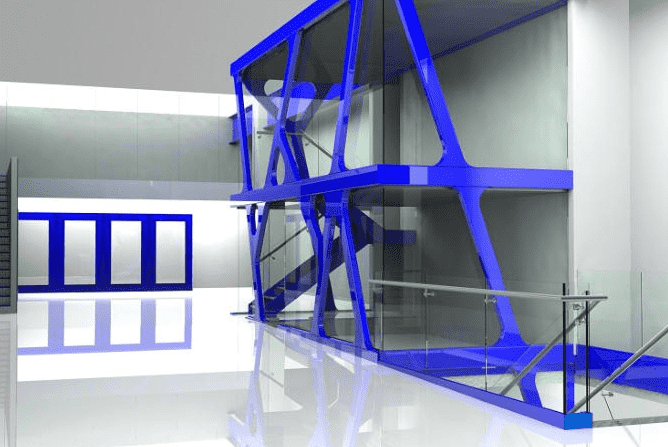 This type of staircase may sound elaborate but really and truthfully it’s simply a staircase that has been specifically designed either for an inside or outside wall with hidden engineering. This gives a truly simple `floating` look that overhangs an area without any support or bracing. 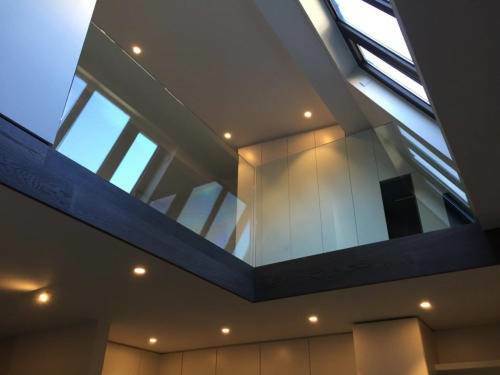 We offer a complete bespoke cantilevered staircase design and construction service which can be structured around your building of which further details may be found on our website. 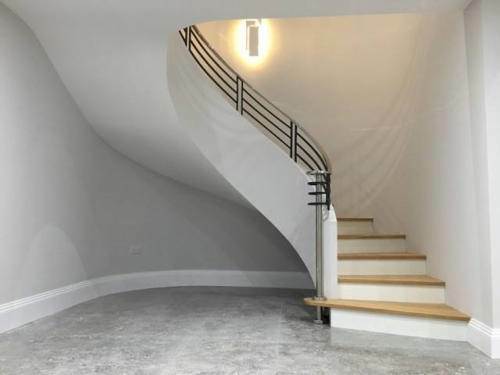 As specialists in the art of bespoke design staircases M-Tech Engineering can create a traditional staircase that will become the focal point of your home. 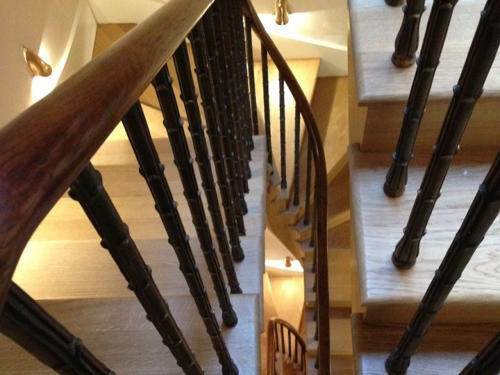 Over the years we have designed and constructed a wide range of traditional staircases using only the best materials and workmanship to bring classic elegance to an equally wide range of customers. 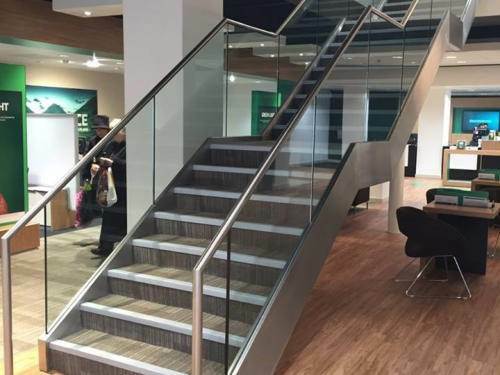 We will work with you so you can bring your own personal touch to the overall design including material choice, balustrades, tread, nosing’s and risers so to find out more why not visit our website or get in touch.